Salou is a beautiful coastal town south of Tarragona which in recent years has become one of the greatest tourist destinations in Spain. Its great beaches of fine sand, its gastronomy, privileged climate and a great offer of leisure are its most acclaimed features. When one reads “Salou”, what immediately comes to mind are charming but overcrowded summer sandbanks, but what many people do not know is that Salou hides a number of small crystalline coves that are a real wonder. Not everything is sun and beach, here you can also enjoy archaeological remains, historic buildings, water sports, museums and many outdoor activities. To enjoy all that Salou offers to the visitor it is best to choose and book your accommodation on our website. 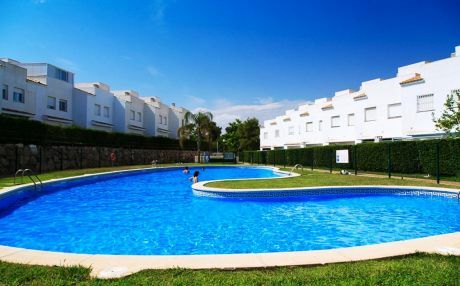 We offer you a wide catalog where to find great houses and chalets in the best areas of Salou, as well as a large number of villas with private swimming pools to enjoy a well-deserved vacation with all your family and friends. It was not by chance that in 1995 Salou was chosen as headquarters of the theme park PortAventura. A park that today receives more than 4 million tourists and that has become one of the most important in Europe and undoubtedly a symbol of Salou. Playa de Levante: the main beach of Salou, located in the very center, is the continuation of the charming promenade Jaime I. This large sandbank is 1,200 m in length and features excellent facilities. It features several beach bars, rental service of sun loungers, parasols, showers, children's areas and it is also water sport friendly. Playa de Poniente: this beach extends from the yacht club - in the center - the limit of Salou with the neighboring town of Cambrils. Along its 1 km we find very good restaurants, bars, playgrounds, showers and rental of sun loungers and parasols every few meters. A very good option if you want to enjoy a central beach but not as crowded as Levante. Playa Capellans: a beautiful beach in the center of Salou located below Playa de Levante. It is a beach of about 400 m in length with good restaurants, rental of sun loungers and parasols, showers and good facilities. Cala Peña Tallada: this small cove of the Cape of Salou is one of those beaches that you would never expect to find in a big tourist city like Salou. A tiny sandy beach with only 40 m of length bathed by crystal clear waters and surrounded by cliffs and nature. Cala Crancs: a beautiful sandy beach surrounded by nature and cliffs. In recent years, the beauty of this cove has grown its fame so in high season is usually quite busy but still retains its natural essence. From here starts the Camino de Ronda, which runs along the coast to the center of Salou. Salou has been a reference in the tourism industry for many years and has gradually developed a large infrastructure of tourist accommodation around the city. 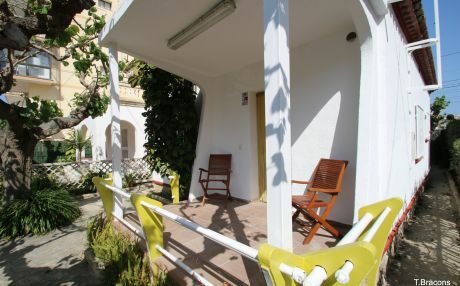 As in the rest of the Costa Dorada, we can find several hotels, hostels and inns, as well as many tourist apartments. 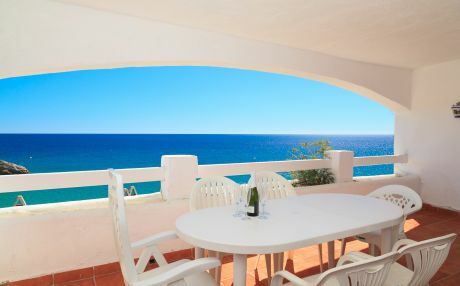 But if you are traveling with a group or a large family, the most practical, comfortable and economical idea is to book a villa or house in Salou. Tripkay has created a platform where you will find a large number of accommodation for all tastes and budgets. 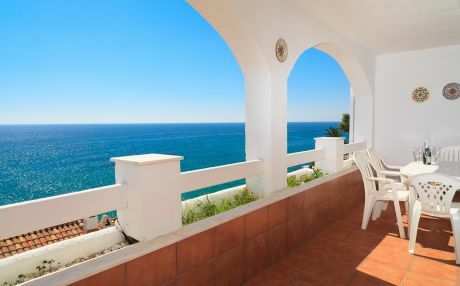 It has never been so easy to find the perfect holiday accommodation. Find the house of your dreams with just one click!